Here’s some smashing news for you! 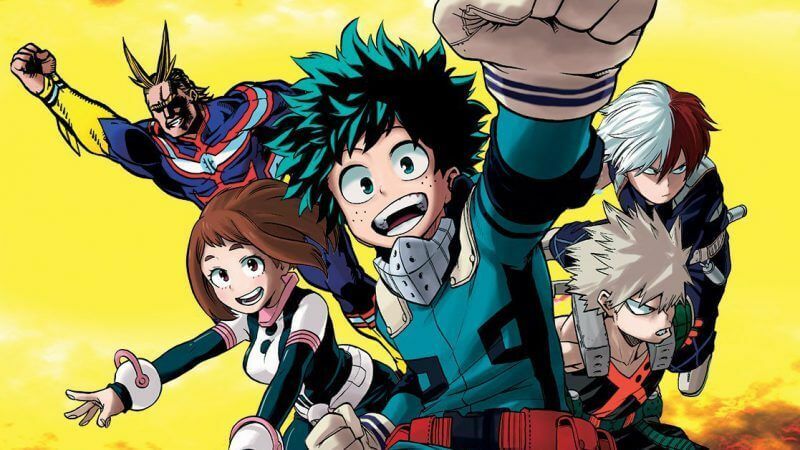 My Hero Academia is getting a fourth season! According to IGN, season four was confirmed at the end of the season three finale, “Unrivaled”. At the end of this episode, text that reads “My Hero Academia, Tv anime season four, is being made!” was on Crunchyroll. There is currently no official date for the start of season four. All we know is that it’s “coming soon”. 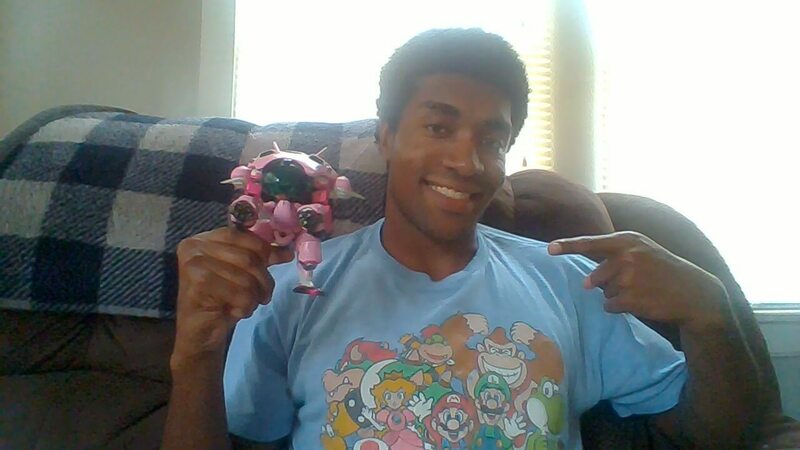 Although we don’t know exactly when our heroes will be back, we can speculate. The time between seasons one, two and three all seem to be a year apart. Furthermore, all prior seasons have started in the month of April. If they would like to keep the same consistency, then I would go ahead and say we can expect something by April of 2019. My Hero Academia has been a very popular anime since its release. It’s made several “Top Animes of 2018 lists” including IGN’s. My Hero Academia was created by Kohei Horikoshi. 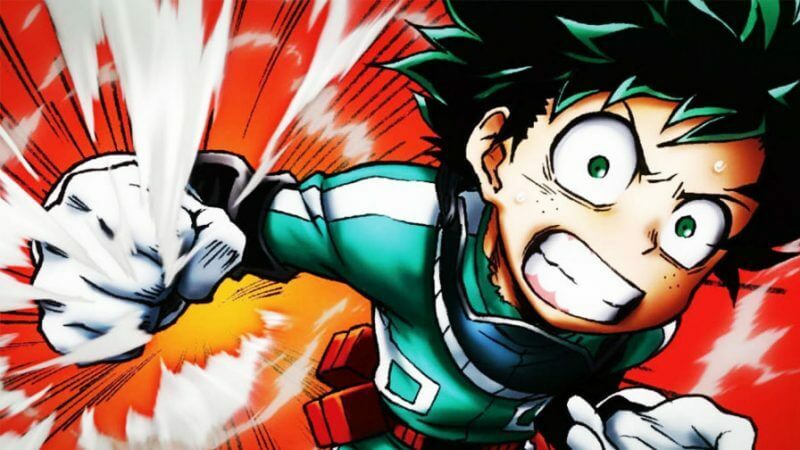 The main story follows a boy named Izuku Midoriya, who lives in a world where everyone is born with superpowers. However, his biggest challenge is not having superpowers at all. Midoriya doesn’t let that stop him so easily though. He eventually comes across a way that even he can be a hero too. He’s eventually endorsed by the number one hero in the show, All Might. All Might is also the hero Midoriya looks up to when he’s growing up. The aspiring hero enrolls in a school with professional heroes as the teachers. Even with his flaw of not being born with powers, Izuku Midoriya finds a way he too can become a hero. So heroes, what do you think? Are you excited for season four of My Hero Academia? Let us know what you’re anticipating in the comment section below, but please no spoilers. 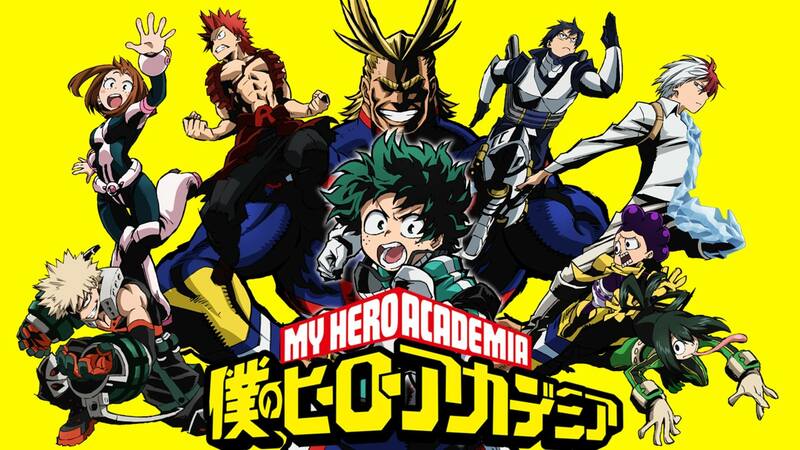 For more news on My Hero Academia, stay right here on TheNerdStash.